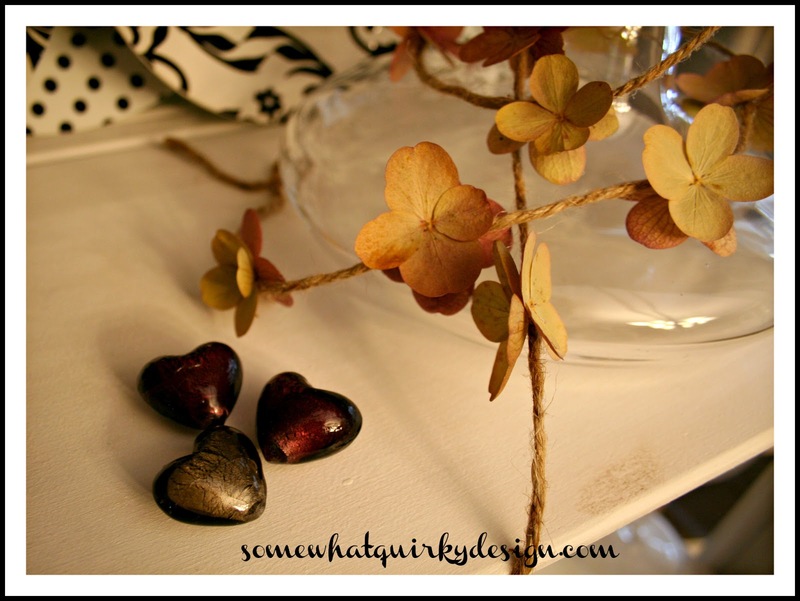 Somewhat Quirky: Happy Valentines Day! Can I love Bradley Cooper? Happy, happy Valentine's Day to you my wonderful friend! Happy Valentine's Day, Karen. I know you are baking something fantastic.